188Bet Malaysia does offer betting accounts in Malaysian ringgit. They however do NOT support Malay language nor do they allow deposits to be made from Malaysian banks. The sole option for Malaysians to deposit is EntroPay. We can however cash out via bank transfer. To learn about how EntroPay works or to find other alternatives, visit page on MYR Betting Sites. 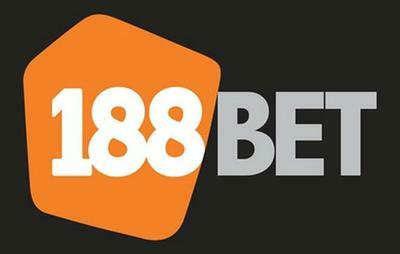 When joining 188Bet from Indonesia you will be given the option to view their website in Bahasa Indonesia and to deposit, bet, and withdrawal in rupiah (IDR). Indonesian player can deposit and get paid using bank transfer (deposit cepat) via internet banking, ATM, cash deposit machine, over the counter, or mobile/SMS banking. 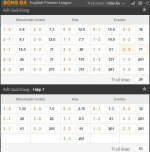 This can be done 188Bets account with either Bank Central Asia or Bank Negara Indonesia. If you use a different bank, just select over the counter transfer and then make the deposit in person.